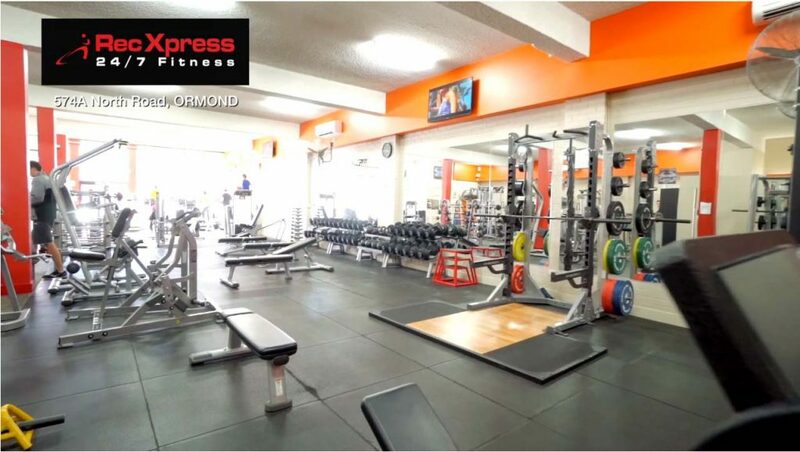 Ormond 24/7 Gym | $0 Joining Fee | RecXpress 24/7 Fitness - Join Now! "I've seen a lot if gyms and nothing compared. Rec Xpress has all the equipment that you need. It's kept in a really neat and tidy condition, always clean, machinery never sweaty or dirty. 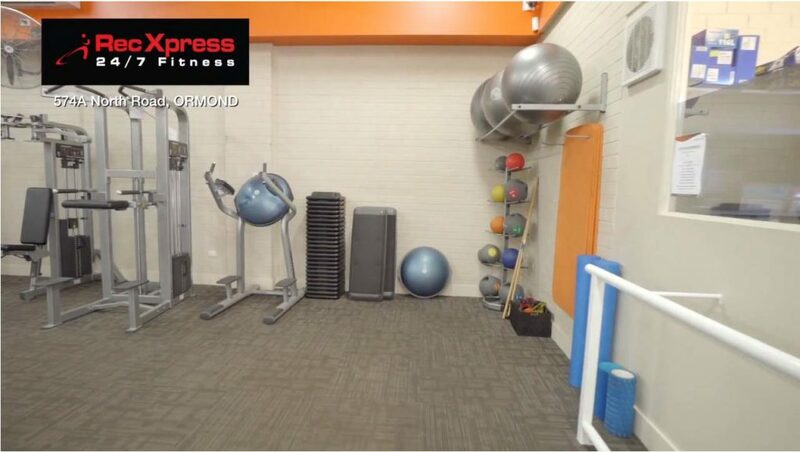 The owner of this gym should be aware that she has the best gym in Melbourne." 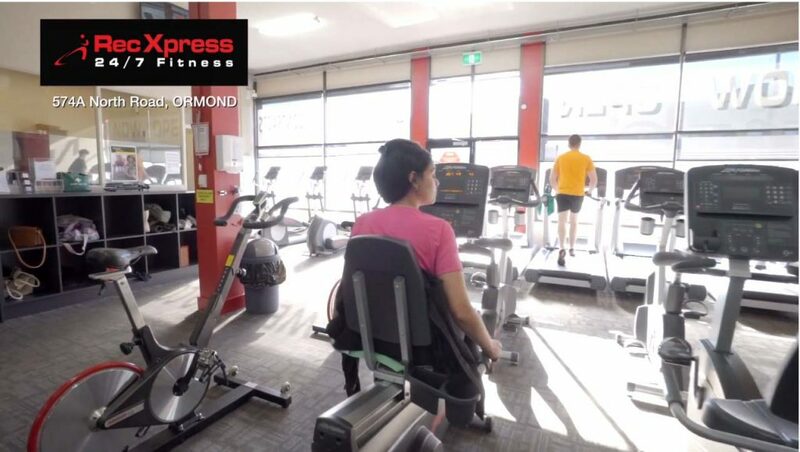 Rec Xpress Ormond is located on North Road just a short walk from the Ormond Train Station. 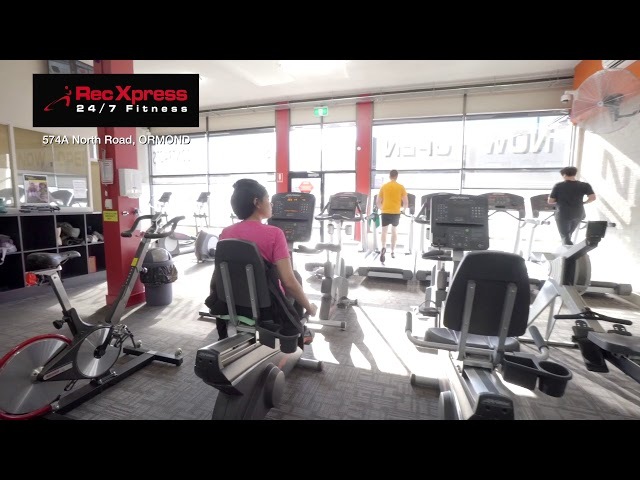 With easy parking and 24/7 opening ours you’ll find our Ormond Gym the most convenient and accessible gym in the area and our $11 per week membership offers the best in value for money. Don’t suffer exuberant sign up or transaction fees. At Rec Xpress it’s simple, just signup at our $11 per week flat rate. No hidden charges, no fuss, no surprises. In fact, unlike our competitors, we won’t lock you in either. All you need to do is simply provide us with 30 days notice and you can cancel at any time – simple, easy and hassle free provide you with the flexibility you need for your busy lifestyle. Come for a tour of our Ormond Gym today and our friendly staff will be happy show you around and we know you’ll be impressed by our welcoming culture and impressive training equipment on offer.